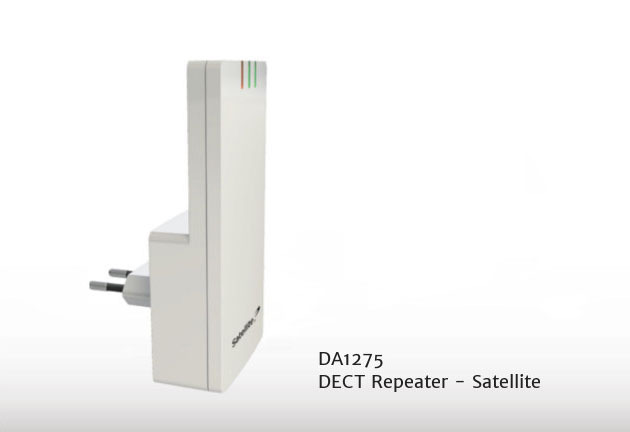 DA1432 with its stunning feature set has been awarded with attribute “highly commended” and presented at the openD Launch Conference in Nuremberg, hosted by Fraunhofer Institute. 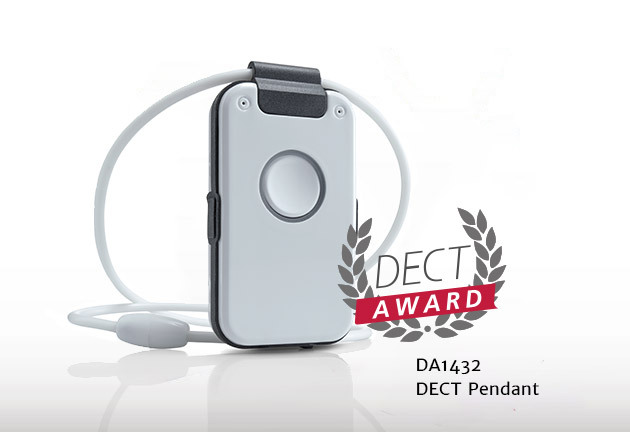 DA1432 is a world-first Pendant tailored for privately organized Emergency Call system. “The good feeling of safety” is the slogan supported by Help and Emergency Call Sequencer, reliable Fall Detection and Smoke Alarm Detection. 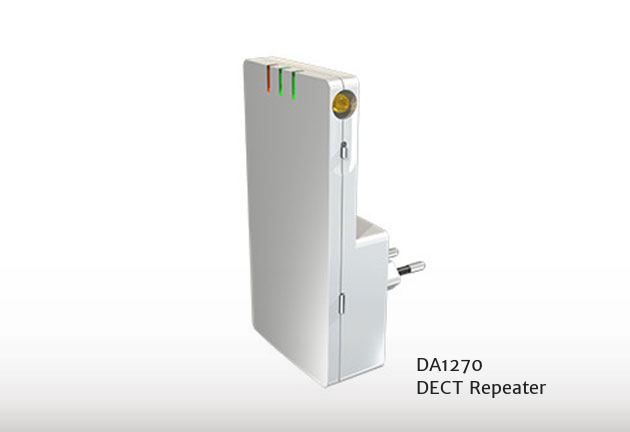 Equipped with Voice Assistance in any language, DA1432 is the daily assistant for elderly or handicapped persons at home. DOSCH&AMAND PRODUCTS GmbH (DAP) offers OEM products for Smart Home/Telecare and BusinessCOM solutions. DAP maintains and technically supports EMS manufacturing partners in China and Germany. Typical OEM products are Business Handsets according customer’s specification including GUI with Logo and customized state machine. More products are DECT Cordless Plug, DECT Repeater, DECT Pendant™ … in OEM brand and fully customized design. DAP is offering low volumes in Europe to Distributors and direct sales in case of high volume supply contracts. 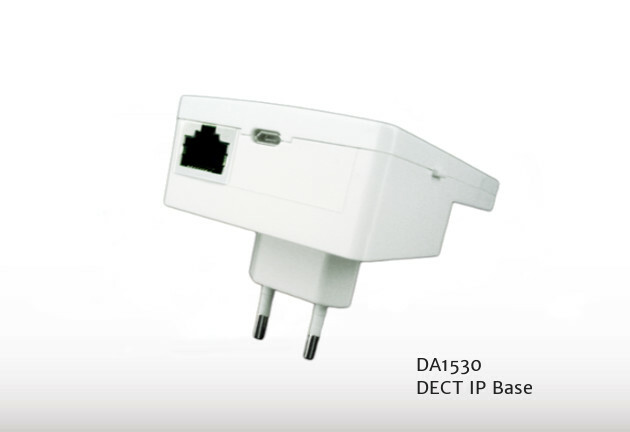 Outside Europe, DAP products are offered and supplied to Distributors and Authorized Resellers. DAP products or OEM products can be customized in any manner. Easiest way is to define Color, Logo and Product Label plus giftbox with dedicated art works. Manuals or leaflets with CE declaration will be complimented ex works. In case OEM customizing will demand extended R&D services, e.g. 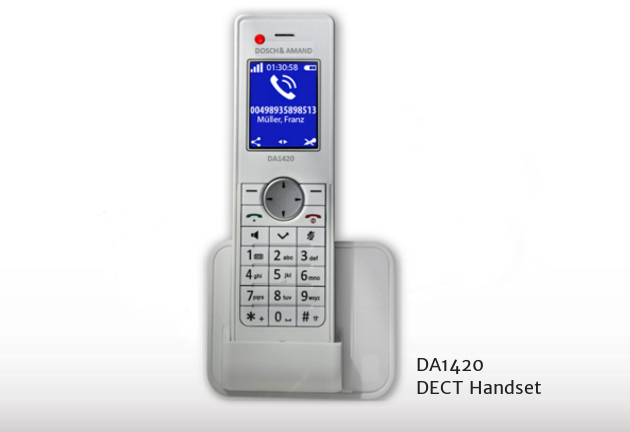 special handset functions, OEM customizing will be transferred to DOSCH&AMAND RESEARCH GmbH&Co.KG a specialized R&D center for wireless communications. All OEM products will be delivered with CE certification tests at notified body/test house and respective CE Declaration. 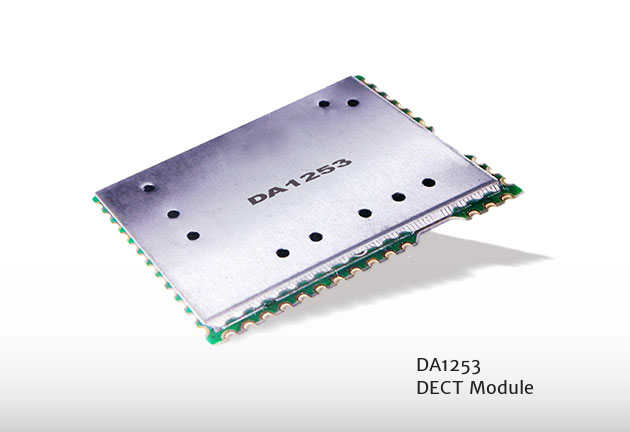 DAP provides OEM Manufacturing Declaration which enables OEM sales with customized CE declaration for OEM manual.